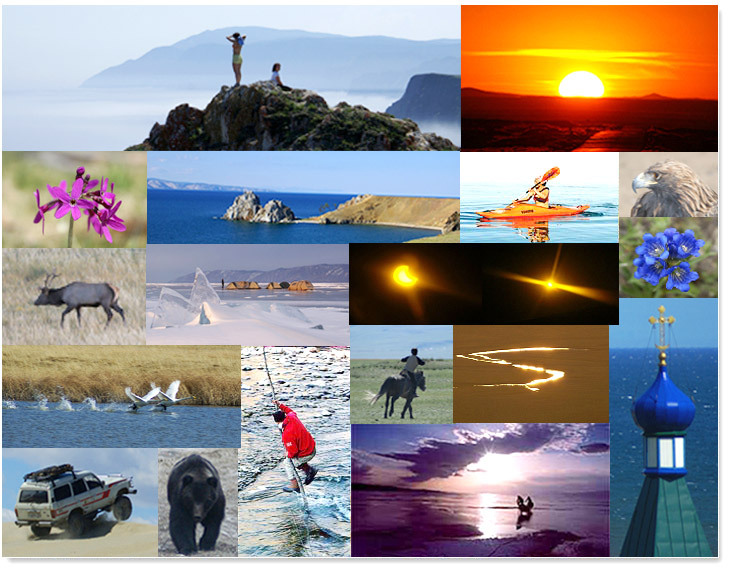 We, BAIKAL TREKKING, welcome you on our website. Here you can find some information and ideas about travelling around Lake Baikal. 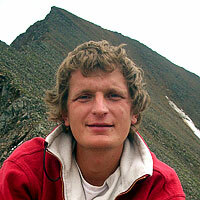 Since 1995 we’ve been organizing tours and expeditions in our region. There are a lot of activities, which we can offer you on our tours: trekking/hiking, mountain biking, horse riding, ice-skating, mountaineering, fishing, sea kayaking, motocross, dog sledging, survival courses etc. But we don’t do only outdoor sports. We also organize ethnographical tours where you learn about the history, culture and traditions of our local peoples. 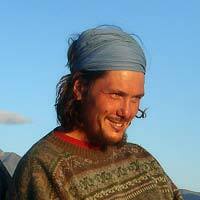 As we are locals too, we have contacts to people everywhere in the region of Lake Baikal. So with us you can stay at their homes, see how they live, do some things together. 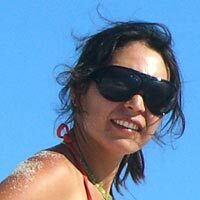 Sea kayaking, trekking / hiking, ice-trekking, ice-skating, horse riding, tours with children on Baikal, ethnographical tours to Buryatia, tours to GULAG, wild watching tours, tours to Evenks, mountaineering in Sayan, Kodar and Chamar-Daban mountains, motocross, survival. 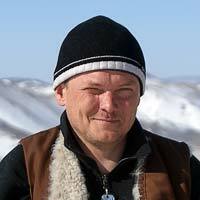 Since 2006 Andrey organizes tours in Mongolia and since 2012 in Laos. trekking / hiking, ice-trekking, tours with children on Baikal, ethnographical tours to Buryatia and to the Old believers, botanical tours. trekking / hiking, ice-trekking, tours with children on Baikal, mountaineering in Sayan and Chamar-Daban mountains, expeditions to the Valley of Volcanoes (Sayan). trekking / hiking, ice-trekking, tours with children on Baikal, mountaineering in Sayan and Chamar-Daban mountains.